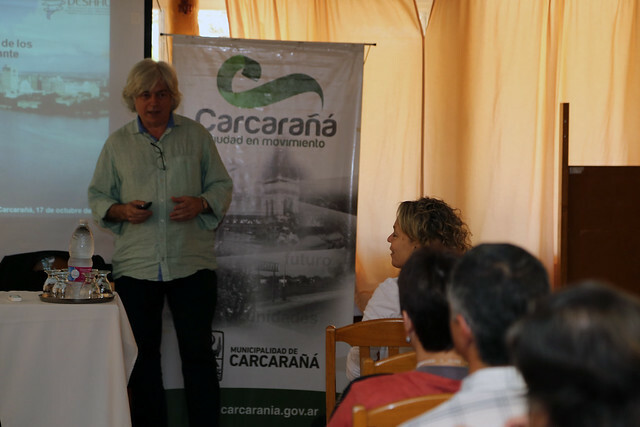 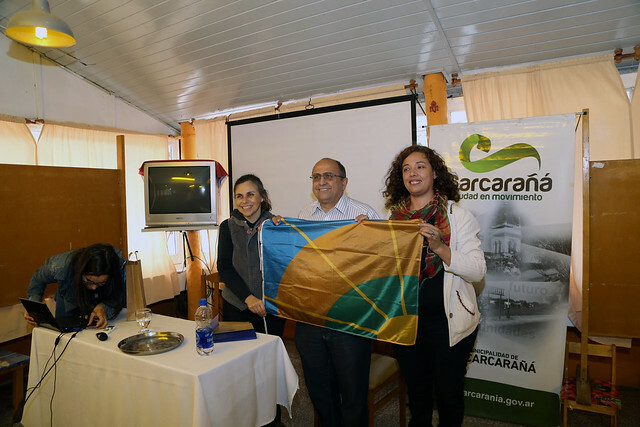 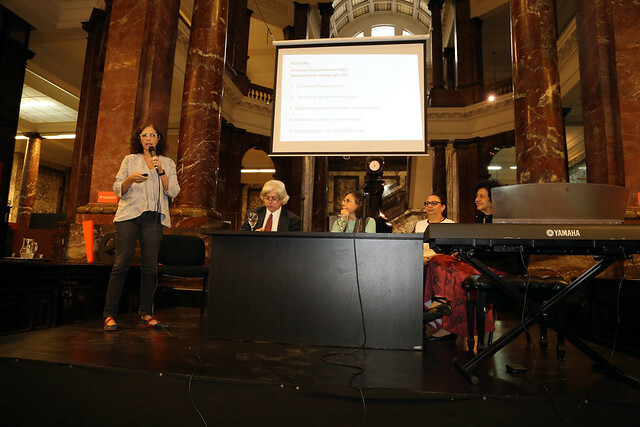 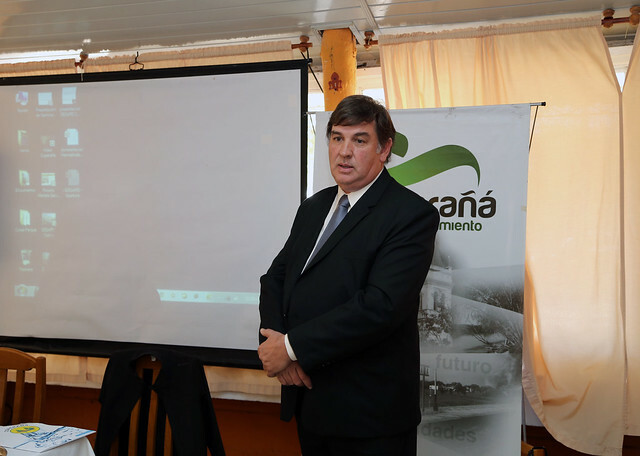 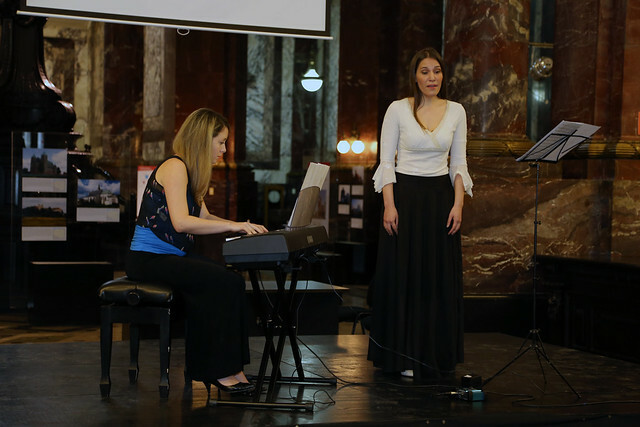 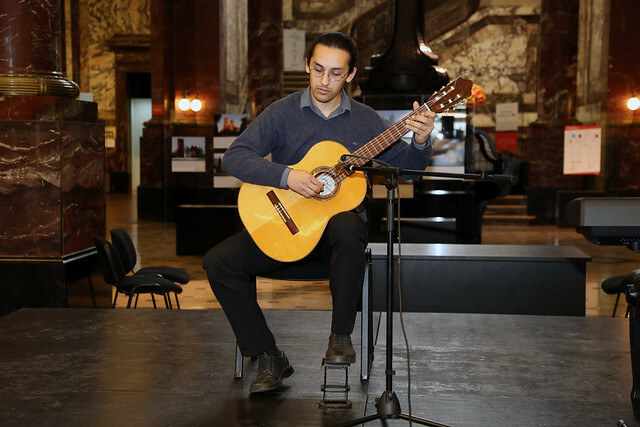 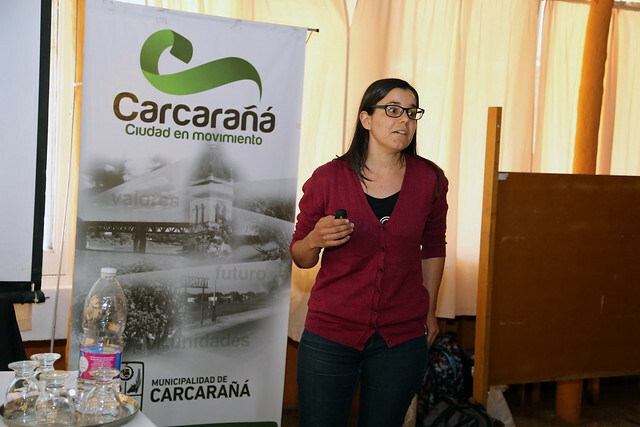 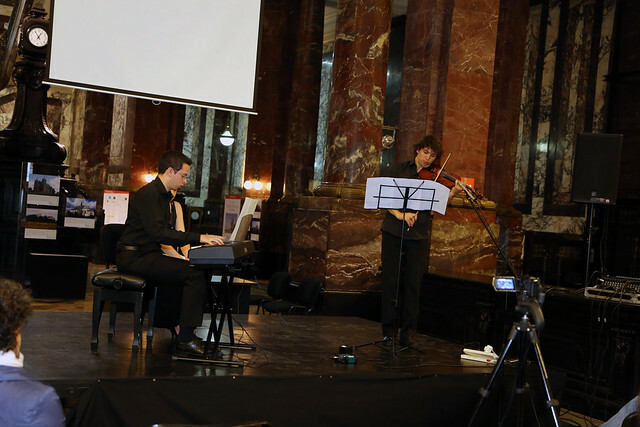 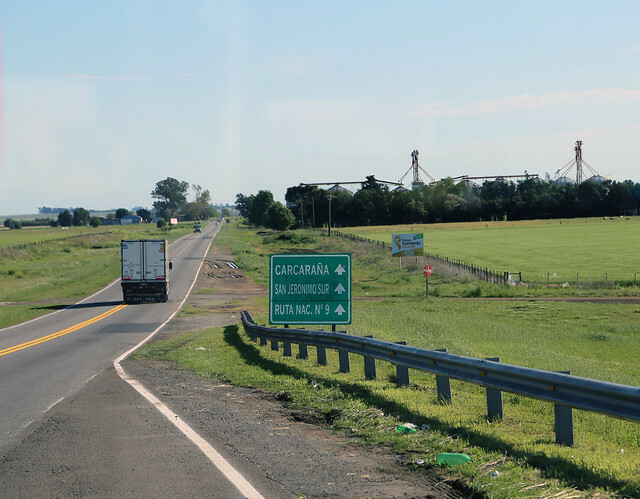 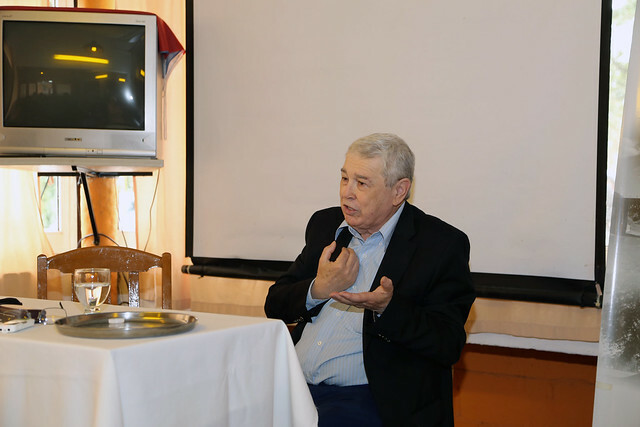 The event took place in the cities of Carcarañá and Rosario, Santa Fe, Argentina and was held in Spanish and Portuguese. 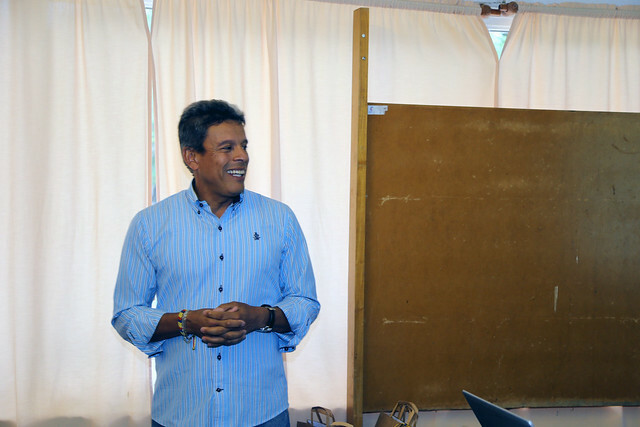 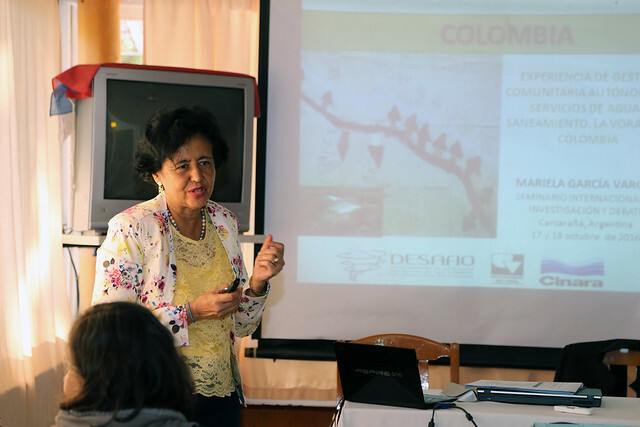 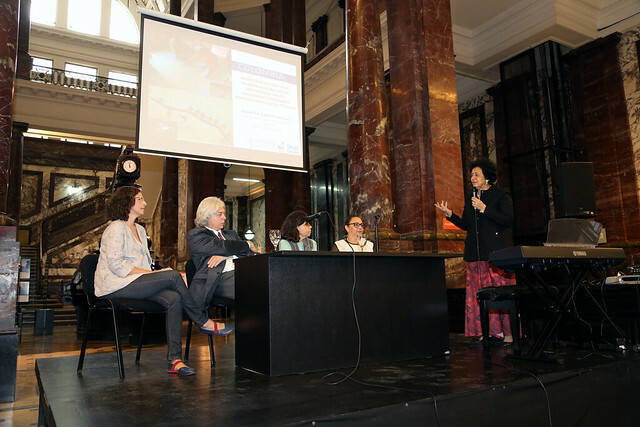 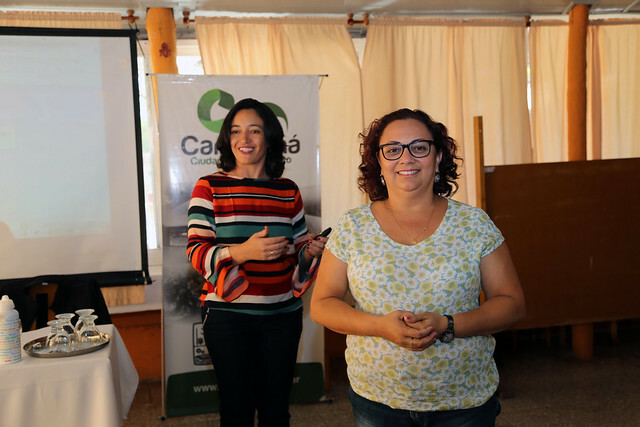 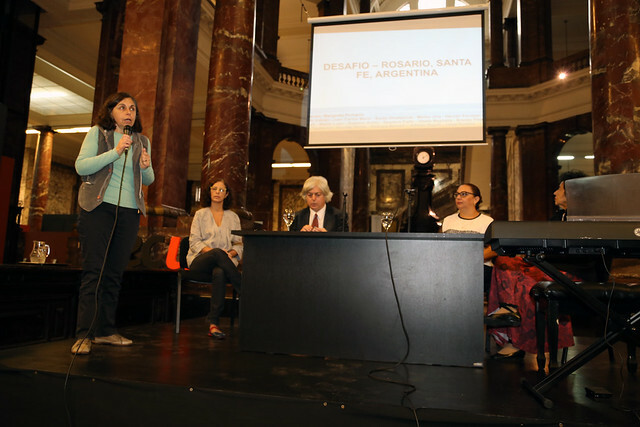 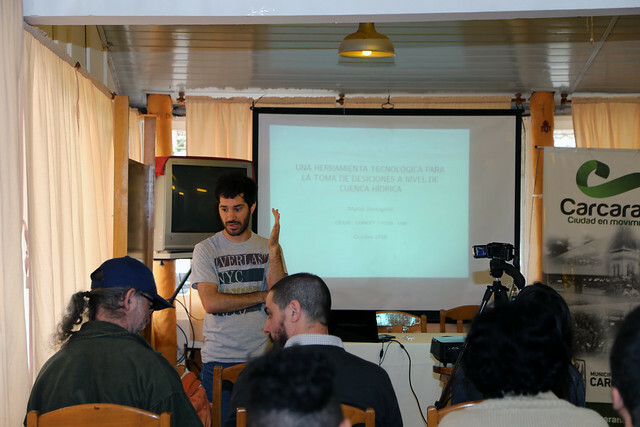 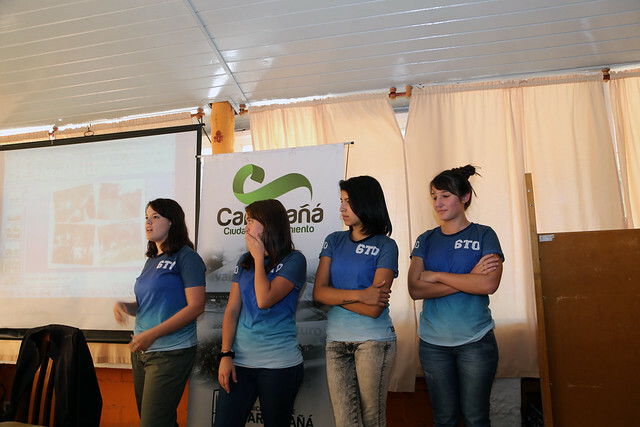 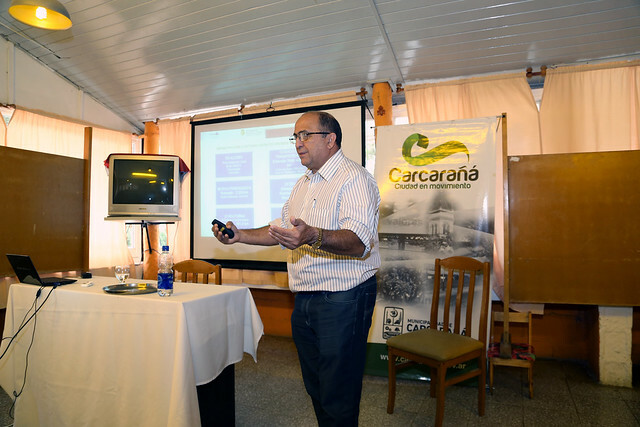 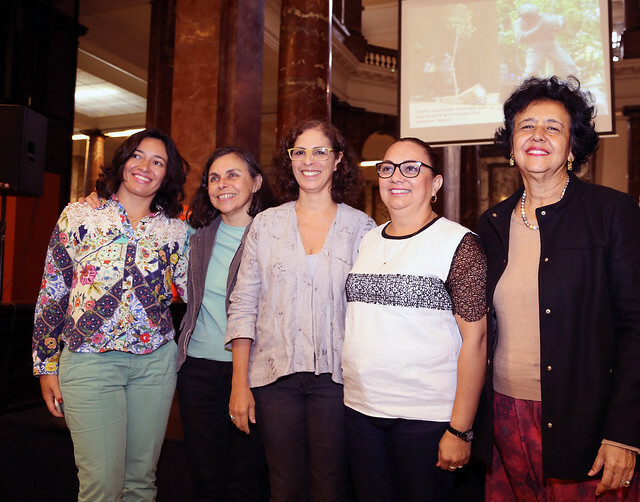 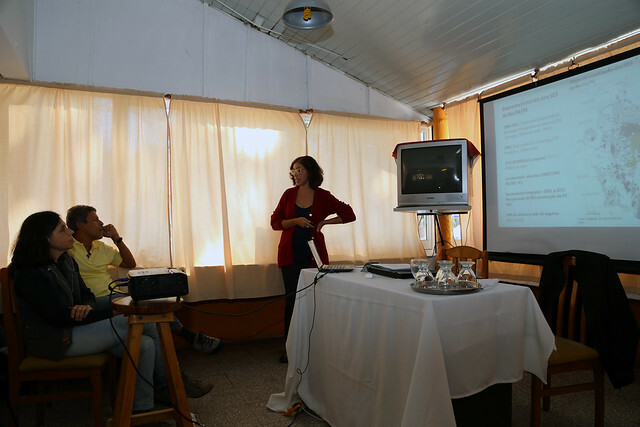 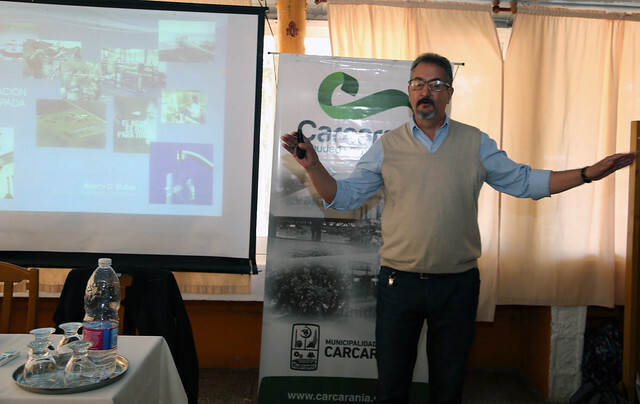 The Seminar featured presentations of research results from the DESAFIO project that are relevant for the situation facing the provision of essential water and sanitation services in Argentina, Brazil and Colombia. 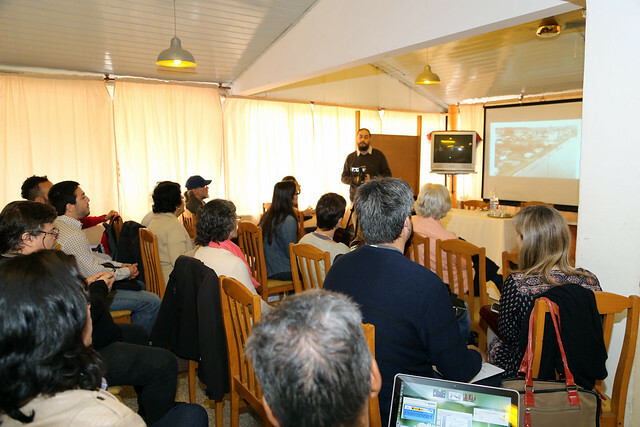 All presentations are available for downloading as pdf files below. 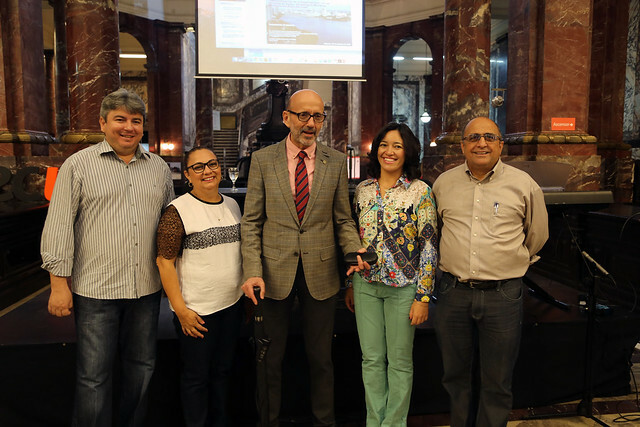 José Esteban Castro, National Scientific and Technical Research Council (CONICET), Argentina, Coordinator of DESAFIO and the WATERLAT-GOBACIT Network, and Margarita Portapila, National Scientific and Technical Research Council (CONICET) and International French-Argentinean Centre of Information and Systems Sciences (CIFASIS), National University of Rosario (UNR), Argentina, Local Co-ordinator of DESAFIO’s case study in Santa Fe. 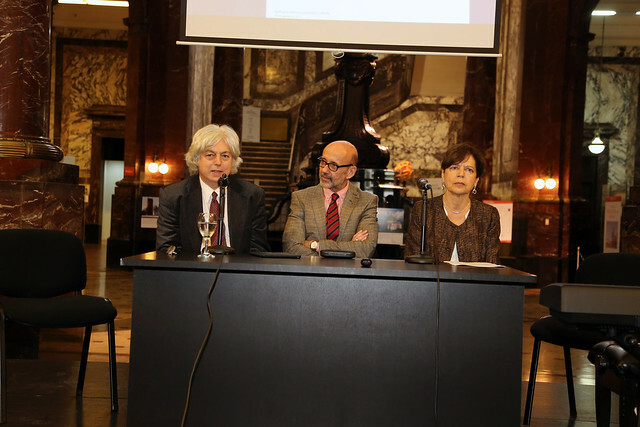 Gustavo Antón, Institute of Research Gino Germani (IIGG), University of Buenos Aires (UBA). 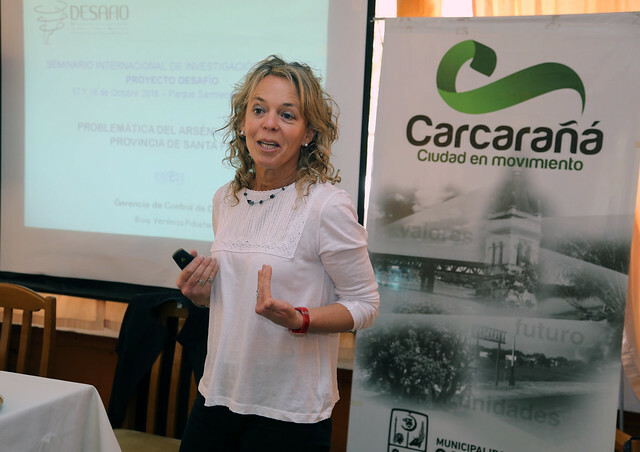 Margarita Portapila, National Scientific and Technical Research Council (CONICET) and International French-Argentinean Centre of Information and Systems Sciences (CIFASIS), National University of Rosario (UNR), Argentina, Local Co-ordinator of DESAFIO’s case study in Santa Fe. 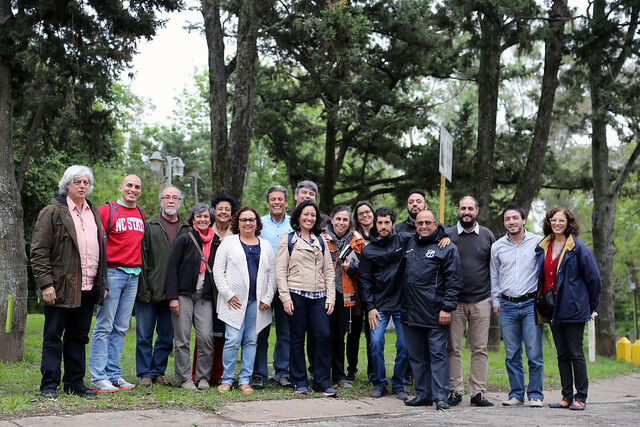 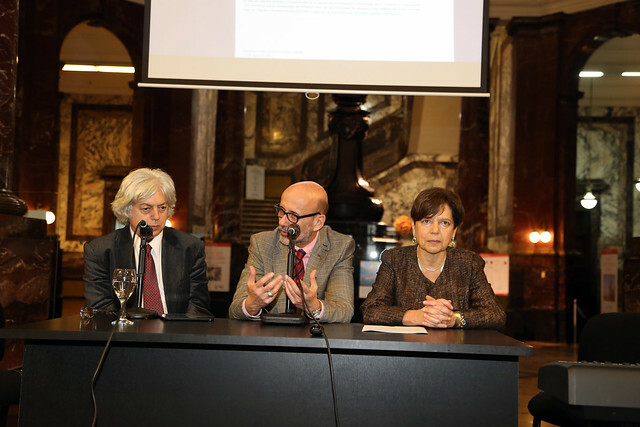 Jointly organized by WATERLAT-GOBACIT Network, with the Centre for Interdisciplinary Research (CEI) y el International French-Argentinean Centre of Information and Systems Sciences (CIFASIS), National University of Rosario (UNR).